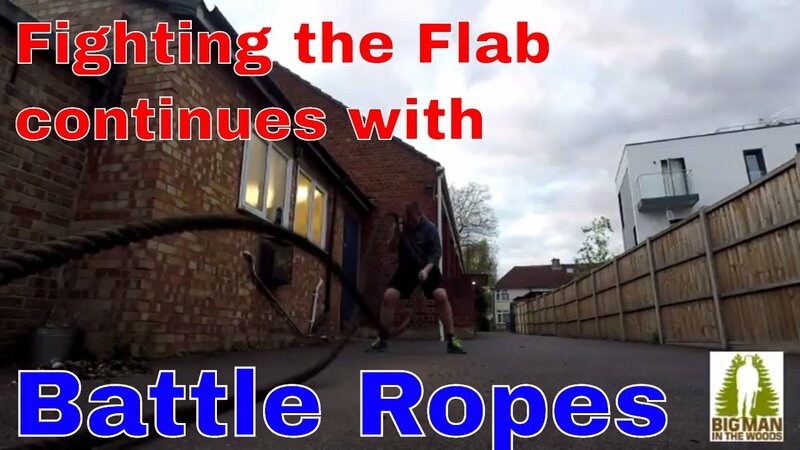 Here’s a vlog from a recent PT session, I asked my instructor if I could have a battle ropes session as I’ve never tried it before, having seen quite a few YouTube video’s online I thought I would give it a try. It was a tough session, no word of a lie. It was a session where I really had to listen to my head rather than my body and keep my head down and dig down for every drop of energy. I’ve also opened up a little bit about my weight issue and accepting about my body shape will never be the way I would like it to be, none the less I will continue the battle of the bulge and fight on.